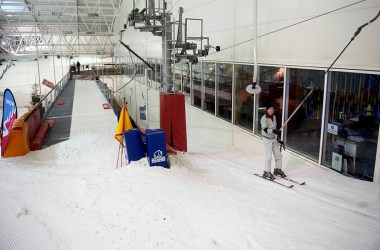 Snow Factor is located at Xscape Braehead, Kings Inch Road in Renfrew city. Over 1500 tonnes of real snow awaits you at Scotland’s only indoor ski/snowboard slope. There are lessons and activities for all ages and abilities on our 138m long slope. Our friendly customer service team can provide you with all the options and help you decide which activities are most suited to your needs. With the option of holding your meeting in 3 different conference rooms, hiring rooms by the hour, selecting from 3 different day delegate rates or simply opt for the room alone, Snow Factor has the conference facilities you are looking for. 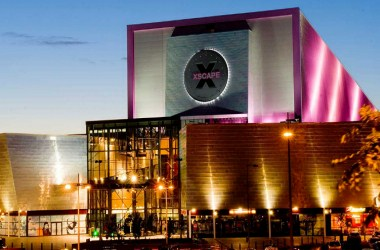 A dedicated events support team is also on hand, as well as optional activities both on the slope and within the Xscape centre that could add a unique experience to your meeting.